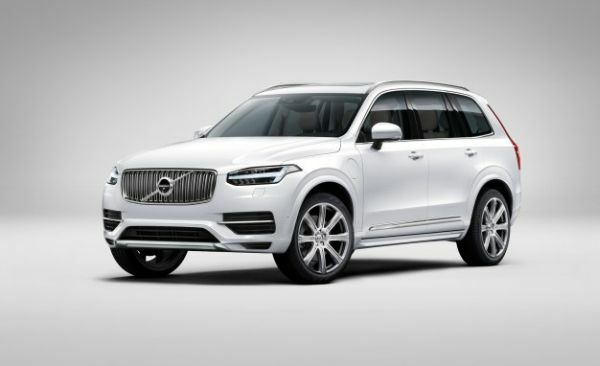 2016 Volvo XC90 is going to be the third generation up gradation to it model XC90, which was out around 14 years ago. There a lot of expectations from this one, and Volvo is all set to fulfill them. The major change that one will notice in the exterior is that this model is almost four inches longer than its previous version. It is a little wider and lower too. But in spite of the change in dimensions, the car will be lighter by 220 pounds due to use of boron steel and aluminum panels. The openings for headlights appear smooth, and classy. It has a special parking light pattern, which the makers themselves refer to as the ‘Hammer of Thor’. The car is also installed with a waterfall grille, which adds to the elegance of this SUV. 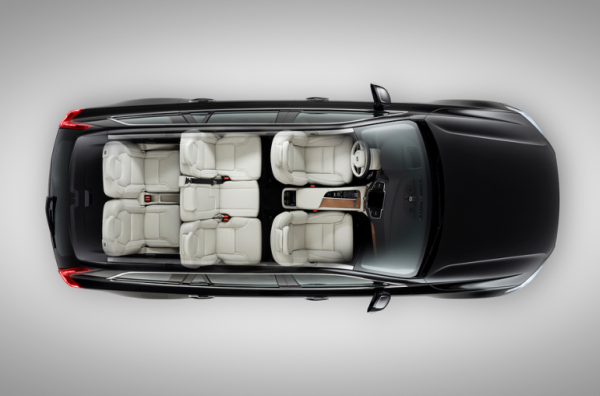 There has been special care taken to accommodate everyone comfortably, being a seven-seater. Though the very last row is a little too tight, a person can still sit there quite comfortably with considerate leg space. It is equipped with an infotainment system, and 19 speakers with 1400 watt amp. 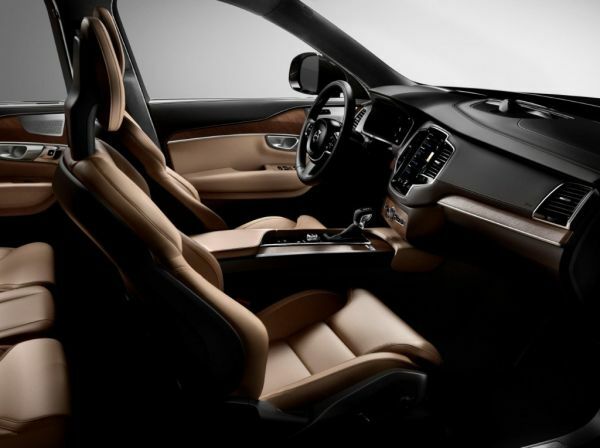 It is coupled by good quality leather seats, which are power operated in the third row. There is quite lot of variety with what goes under the hood. The base model, T6, will have an eight speed auto transmission and can give upto 316 hp and 295 lb-ft torque. What is most awaited one in this series is the hybrid T8, which comes equipped with an 80hp electric motor at the rear axle. The output is pretty high as 396hp and 72 lb-ft of torque. The best part is, these engines also have a 9.2kWh lithium ion battery, which enables both these models to run completely on electricity. So you have three options of gasoline, electricity or a combined one. Priced at $48,900 for T6 and $50000 plus for the T8, this car is totally worth all the money you spend for it. The expected date for release of this car in towards the end of 2015 though there are speculations of it being released in the first half of 2016. This model has features more than what was expected out of it. If you are looking for class, elegance and a complete value for your money, then 2016 Volvo XC90 is exactly the car you should look for.